Hiring a so-so agent is often expensive financially and/or emotionally. 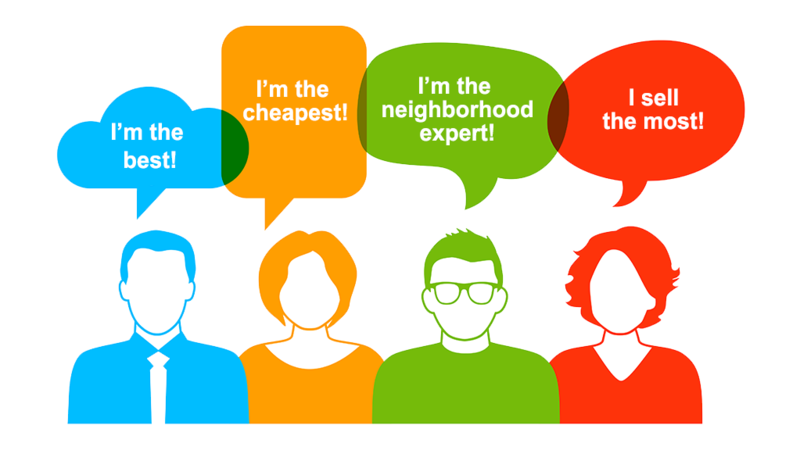 The agent who "owns" your neighborhood may not be the best agent for you to list with. It is extremely difficult for consumers to find the few good agents that are competent. 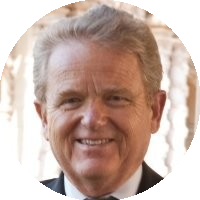 I have been helping people buy and sell residential property in San Diego for over 40 years. Most of my business comes to me from my reputation and from repeat and referral sources. My goal is to be the long term trusted family real estate advisor to a small group of San Diegans who value my expertise. I bring insider knowledge gained over my career from handling hundreds of real estate transactions to the most important decision you will make the next time you buy, seller exchange a house - WHICH AGENT TO HIRE. And it won't cost you any more than going directly to the agent! » interview you about your upcoming sale, purchase or exchange.Goals? Objections? Concerns? » use 'Realtor Only' software to compile a short list of the agens with the most relevant experience for your kind of tranaction. » personally interview the conteders. » interview agents who have closed deals with the contenders to assess their reputation amount their colleagures. » report the results to you and help you decide which agent to hire. » negotiate a referal fee agreement with the agent. © Ascent Real Estate is a registered trademark licensed to Ascent Real Estate, Inc. An Equal Housing / Equal Opportunity Company. Information deemed accurate but not guaranteed. Buyer to verify all before close of escrow. If your property is currently listed ofr sale, this is not intended as a solicitation.